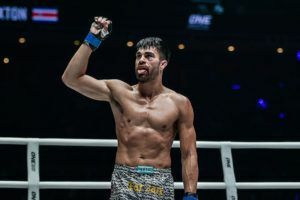 It took Rafael Silva less than five minutes to solidify himself as the bantamweight King of Pancrase this past weekend in Japan. 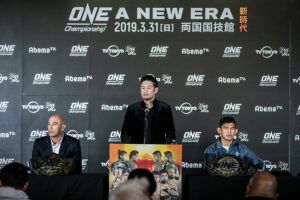 The win will potentially earn the Brazilian a contract with ONE Championship under the terms of the partnership announced this week. 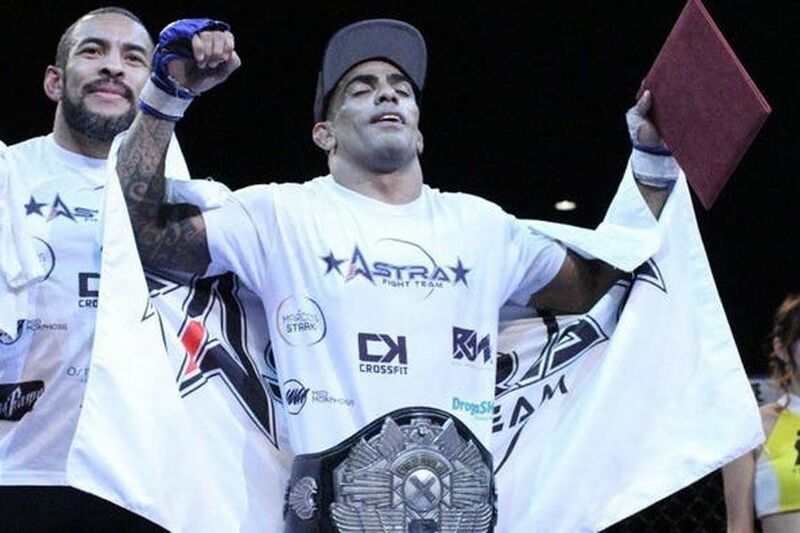 In the main event at Pancrase 303, Silva made quick work of Kenta Takizawa with a first round rear naked choke submission to upgrade himself from interim status to become the proper champion. As soon as the fight got started, Silva was looking for an opening to get inside and land the takedown, which had Takizawa tentative on his feet. Less than a minute into the opening round, Silva swooped inside and latched onto Takizawa’s legs, dragging him down to the canvas. Almost immediately, Silva was looking to advance his position while Takizawa was doing everything possible to scramble free and escape. For a moment he nearly got free as he used the cage to work his way back up again but it was short-lived success as Silva quickly scooped him back up and brought him crashing down to the ground again. From there it was all Silva as he methodically broke down Takizawa’s defense, moving from guard to half-guard and then very nearly into mount. 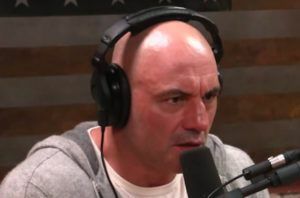 When it became clear that Silva was going to shred his defense, Takizawa made an ill-fated attempt to explode out of the bad position but it only landed him in even even more hot watter. As Takizawa rolled trying to escape, Silva quickly pounced on him, grabbed onto the back and locked his hooks into position. A split second later, Silva had his arm underneath Takizawa’s chin to lock on the rear naked choke. Takizawa tried to break his grip for a moment but the choke only got tighter and he had no choice but to tap or just wait to go to sleep. With the first round finish, Silva (30-6) is crowned as the new bantamweight King of Pancrase with a dominant showing to defeat Takizawa (9-5) at Pancrase 303. 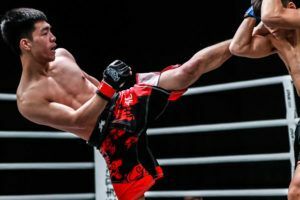 In the co-main event, a bizarre first round led to an even stranger finish in the second as Hiroto Uesako defeated Salimkhan Sadulloev by TKO. The first round saw a dominant showcase by Sadulloev and a near finish after he blasted Uesako with a huge right hand that left his opponent on wobbly legs. Sadulloev followed up with a barrage of punches that finally put Uesako down and it appeared the end was very near. Sadulloev continued to hammer away with punches and kicks until the referee stepped in between the fighters in what appeared to be the end of the contest. With Uesako nursing a bloody nose, Sadulloev started to celebrate what he thought was going to be a first round TKO. That’s when the referee paused the action to check on Uesako and determined that one of the kicks that came flying at him made a connection with his head, which would be deemed an illegal strike. Rather than stopping the fight, the referee allowed Uesako to recover so the action could continue. Upon further replay it appeared that Sadulloev definitely threw the kick a bit recklessly but it looked like he never connected with Uesako’s head, instead catching him in the arm and shoulder with the only shot that came near his face. Still, the referee had already determined that it was an illegal strikes and the fight was allowed to continue. The rest of the round saw Uesako start to mount a comeback while the wind was completely let out of Sadulloev’s sails with his gas tank greatly depleted following the flurry he let loose in an attempt to finish the fight. As the second round got underway, Sadulloev was clearly exhausted and Uesako was the one looking for the kill. 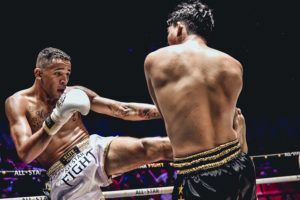 He connected with one devastating leg kick that reverberated throughout the arena and Sadulloev fell to the ground, clutching his shin. The referee took one look at Sadulloev down on the canvas in writhing pain and he called a stop to the contest. It was a bizarre set of circumstances that led to the finish but either way Uesako (15-7) gets the win via second round TKO. 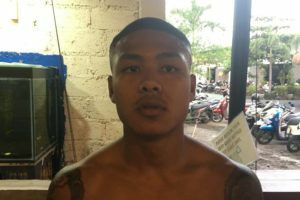 However it seems entirely possible he might meet Sadulloev (7-4) again sooner rather than later after a matchup marred by questionable officiating. 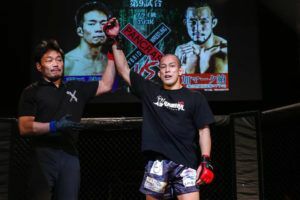 In featherweight action, Yoshinori Horie landed a brutal knockout against Hiroshige Tanaka in a battle of top 10 ranked fighters in Pancrase. Horie was showing off his speed and quickness throughout the opening round while Tanaka was looking for the perfect counter shot with his power. 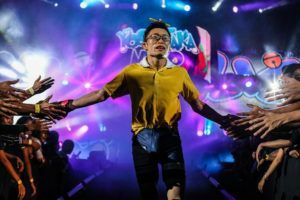 It all backfired when Tanaka decided to rush forward with a huge punch and Horie was the one who countered with a well-timed right hand that absolutely crushed his opponent and sent him crashing down to the canvas. Horie (8-1) followed up with a few more shots but the referee was quick to rush into stop the action before Tanaka (12-7) could take any undue damage.